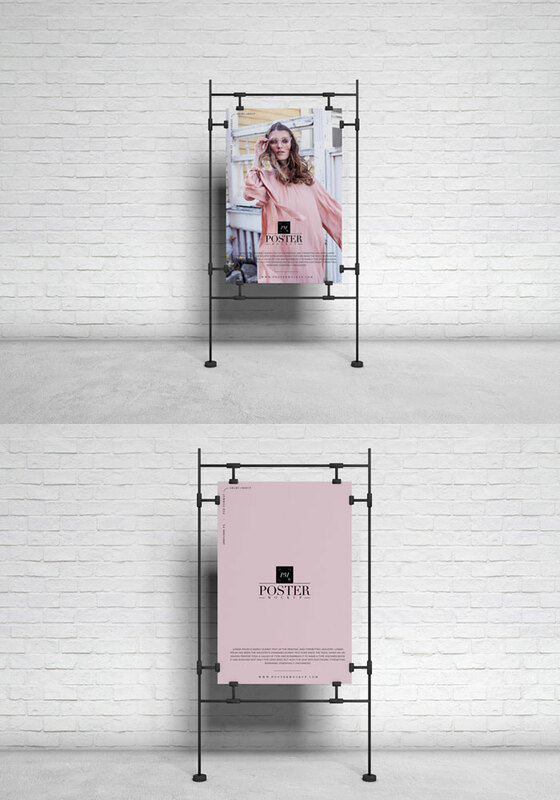 Marketing strategy is the main execution that makes results according to the plan for which the strategy is made for. 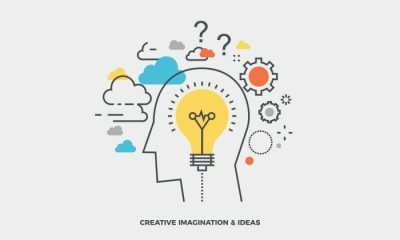 Several businesses have their specific products which lands the customer directions to the organization and all the entrepreneurs want to get better results while applying their plans in markets. 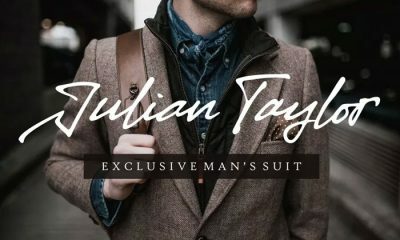 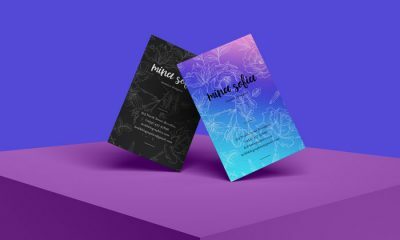 Marketing as we know that is called a backbone for every enterprise which applies several tools and techniques to make results more fruitful as compared to previous ones. 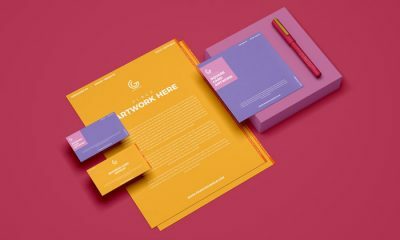 Whatever your field or subject of business is, you have to be the global or broad-minded person to introduce your assets in front of people so they would take interest to get attached with. 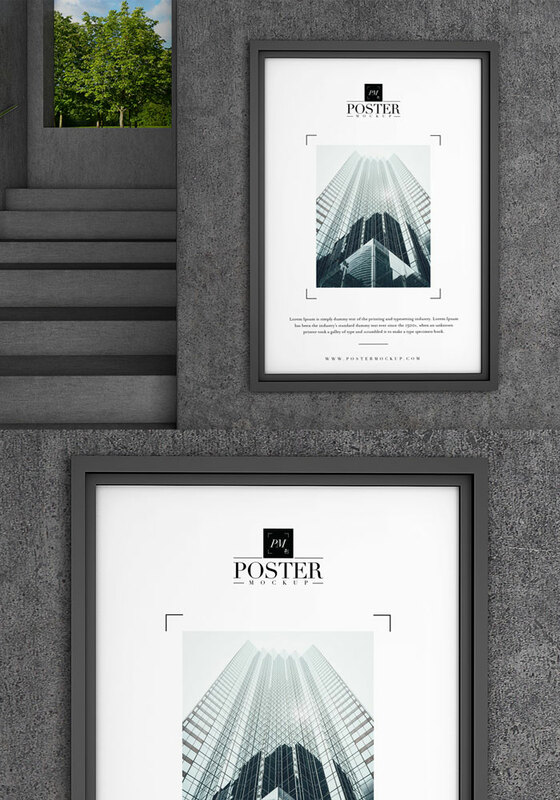 The poster is marketing stuff which is the most prominent utility that utilizes by almost every enterprise. 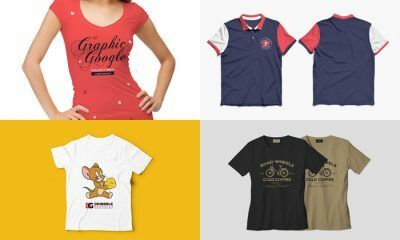 Its mesmerizing features can attract every seeker through the properly applied message and with the combination of graphics. 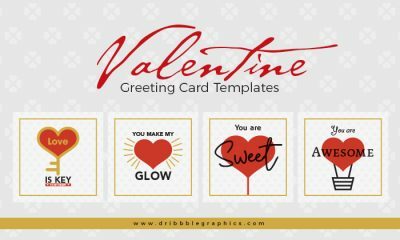 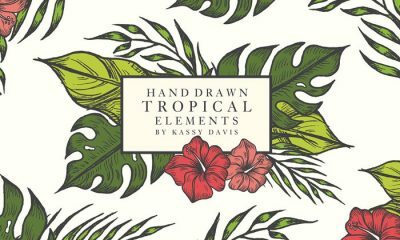 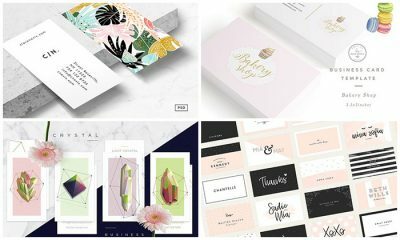 Graphics has made every stuff more adorable and appropriate and its engagement with the traffic is astonishing that’s why all professions prefer to apply graphics resources. 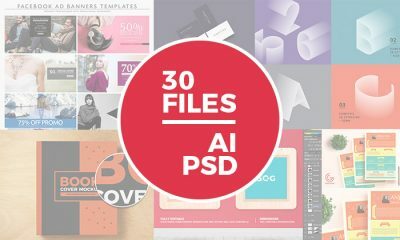 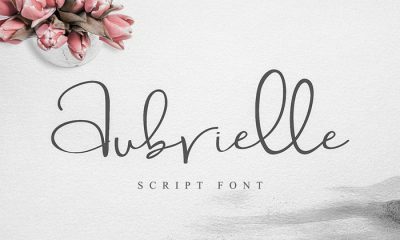 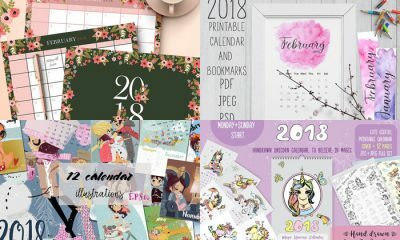 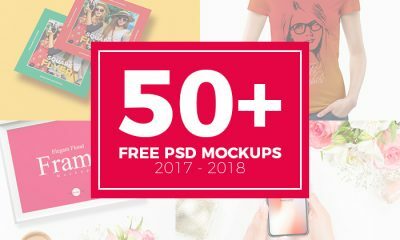 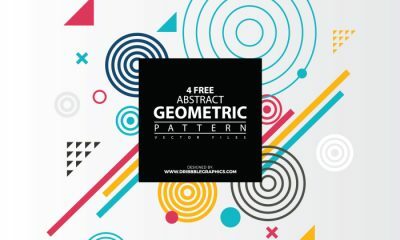 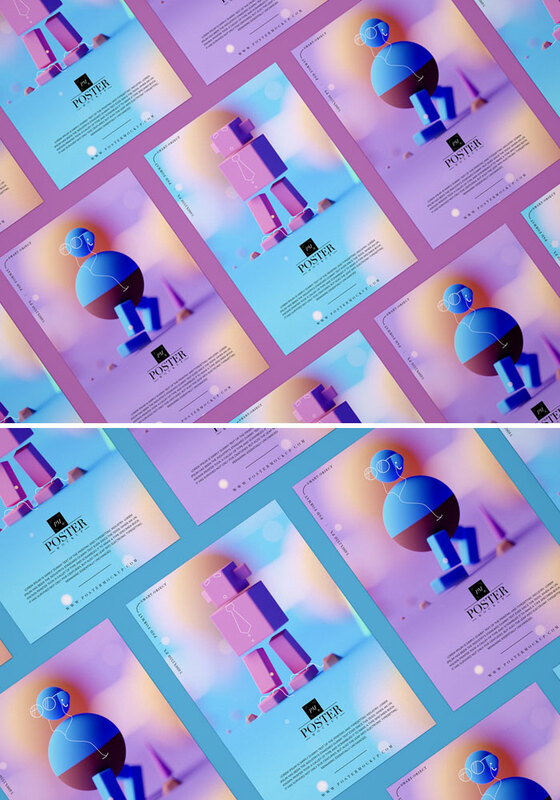 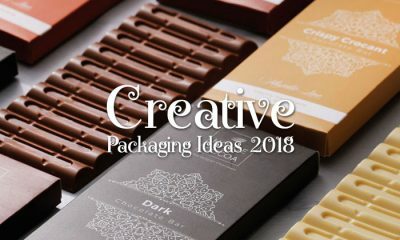 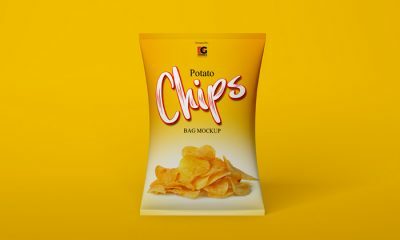 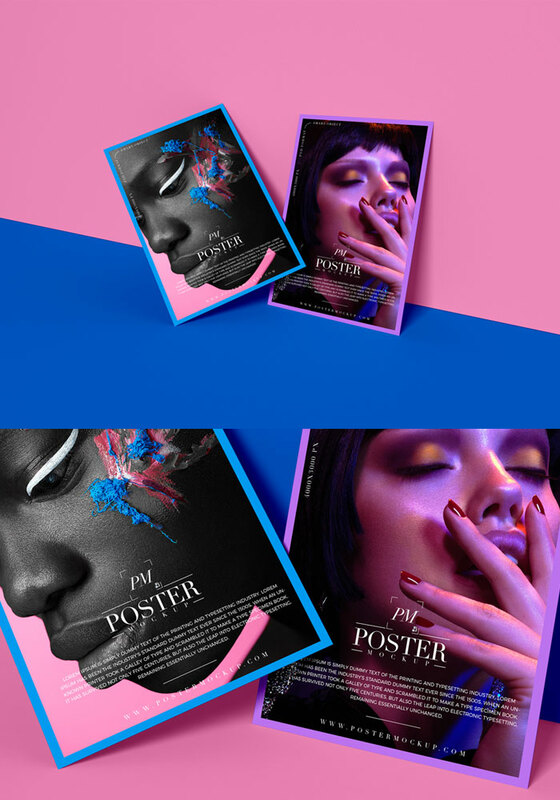 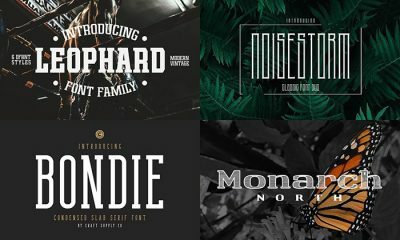 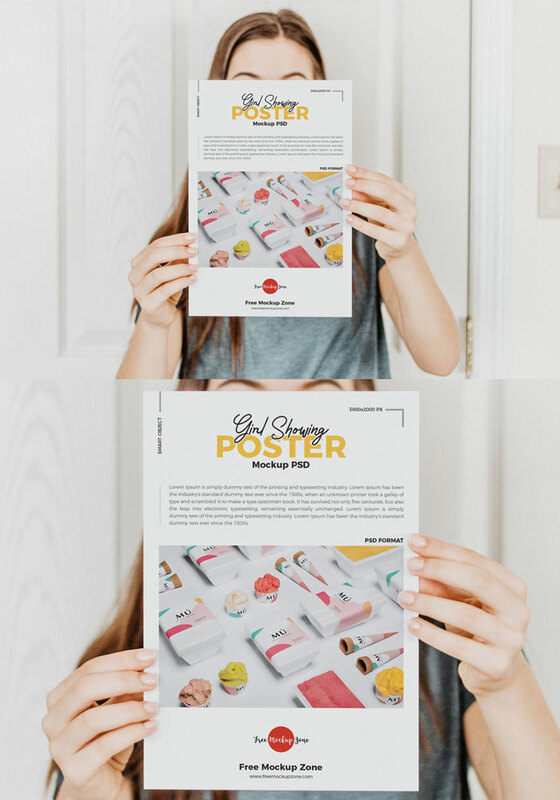 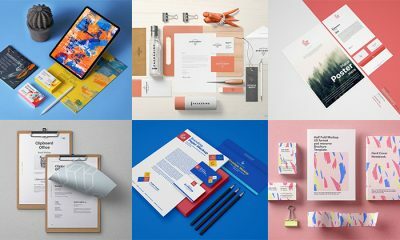 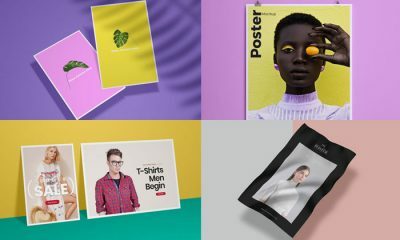 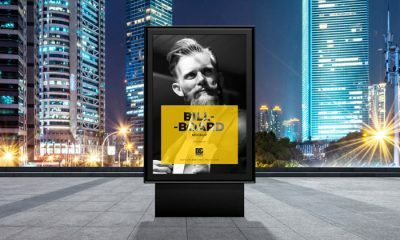 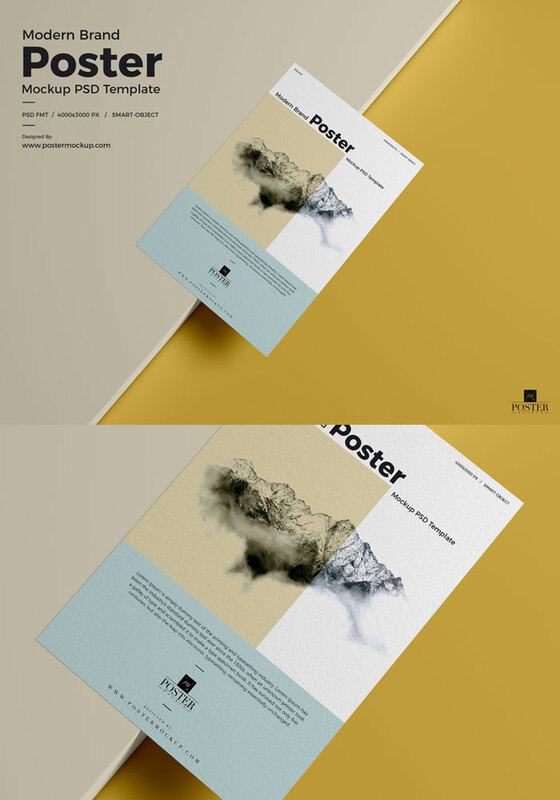 Now we are delivering you a beautiful graphics creation of 20 High Quality Poster Mockup Free Resources For Designers which has the latest notches of trends. 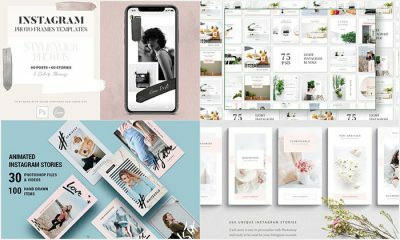 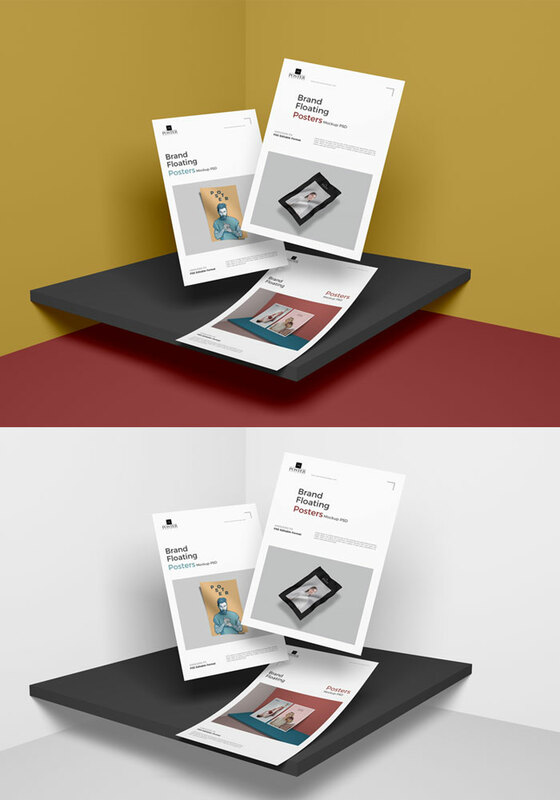 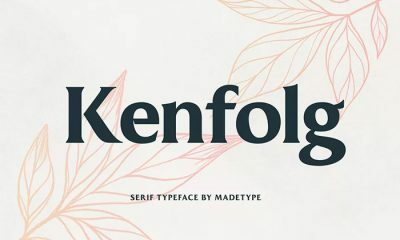 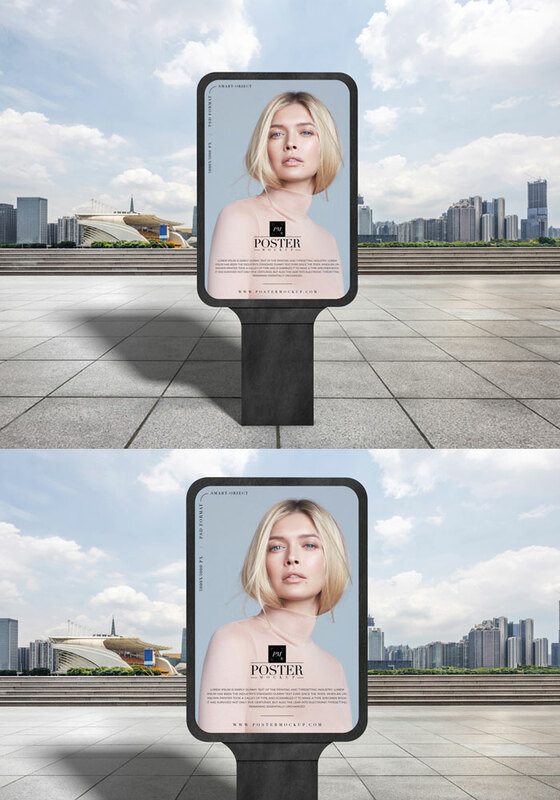 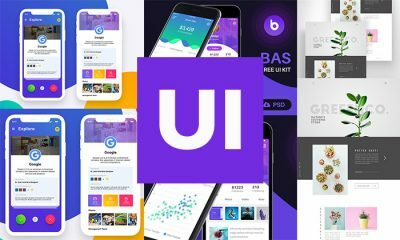 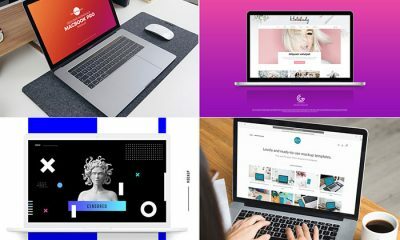 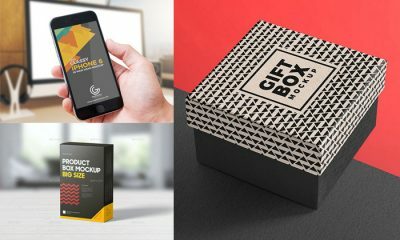 These mockups area freebie that contains easiness in the form of the smart layer so that every user can amend in his own way without getting involved in learning skills. 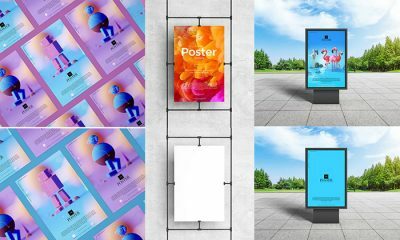 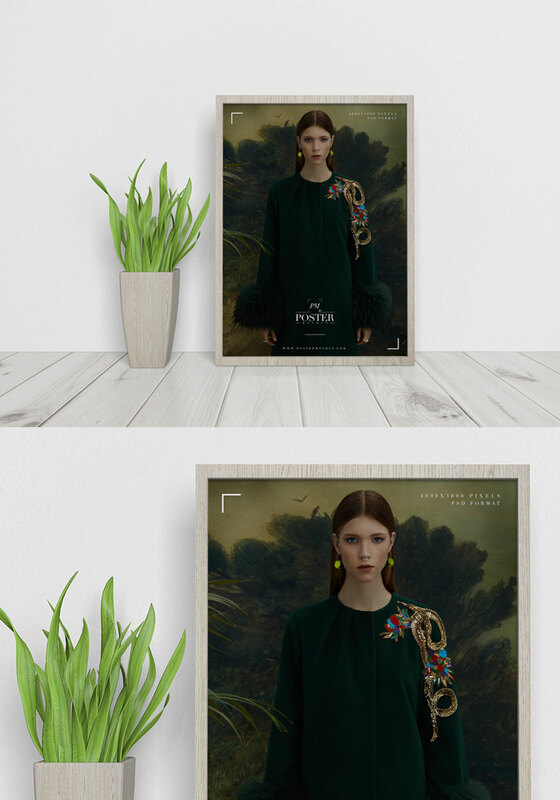 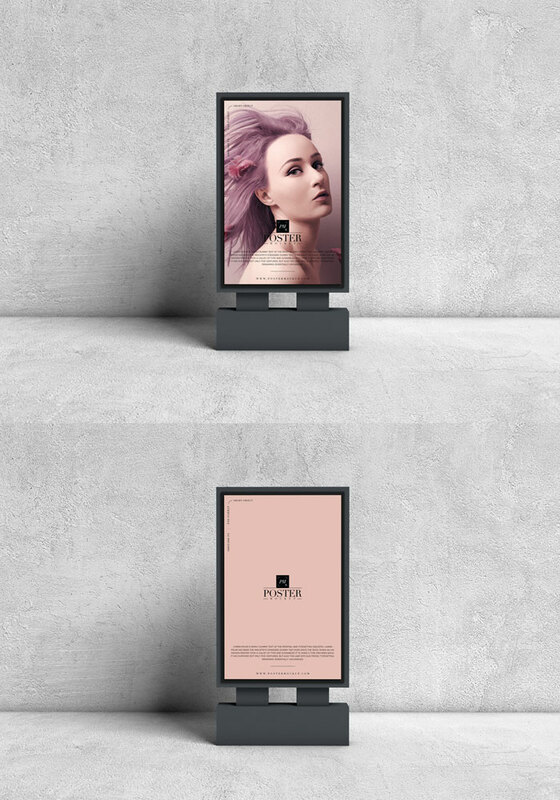 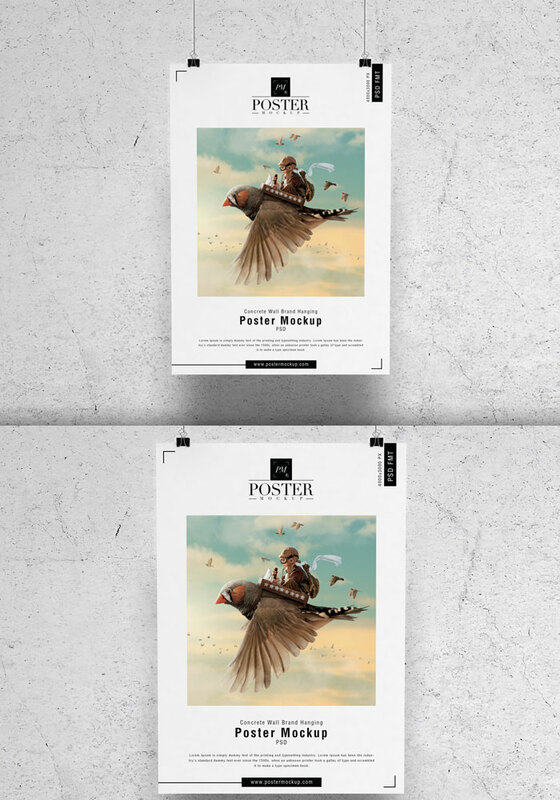 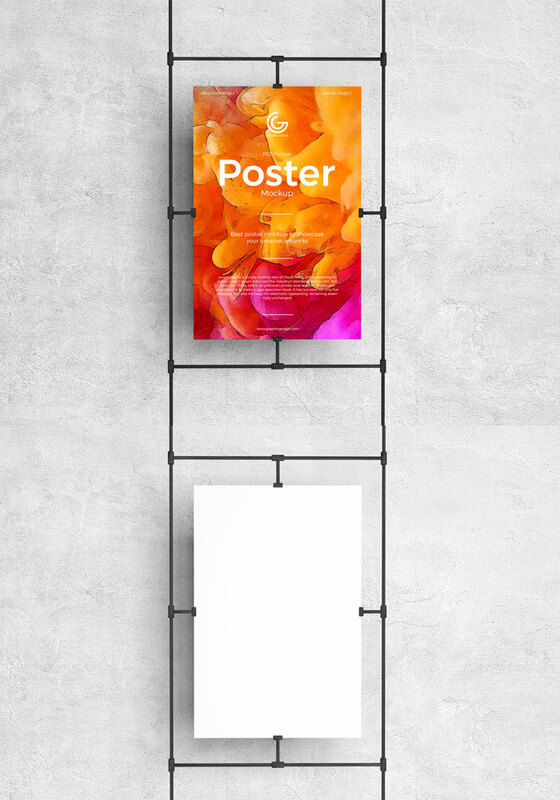 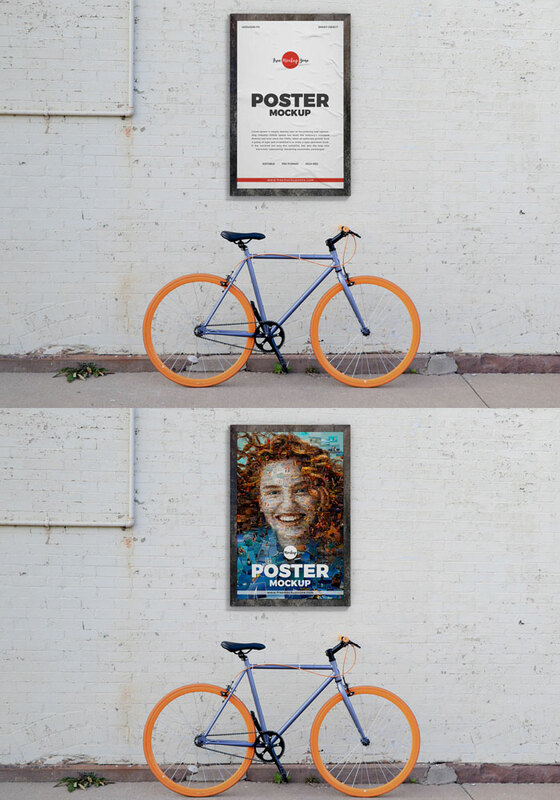 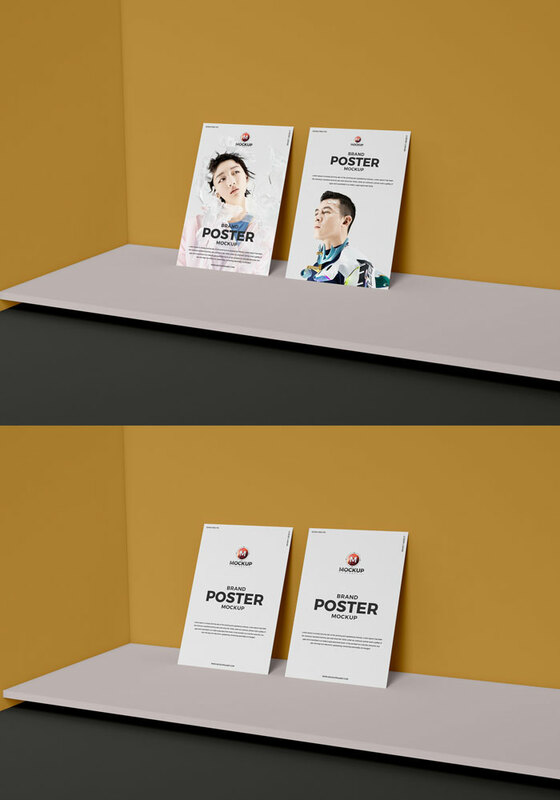 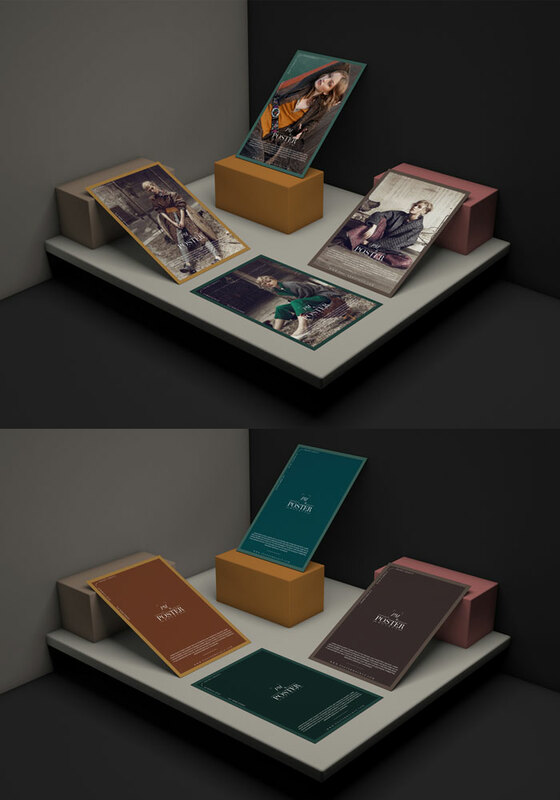 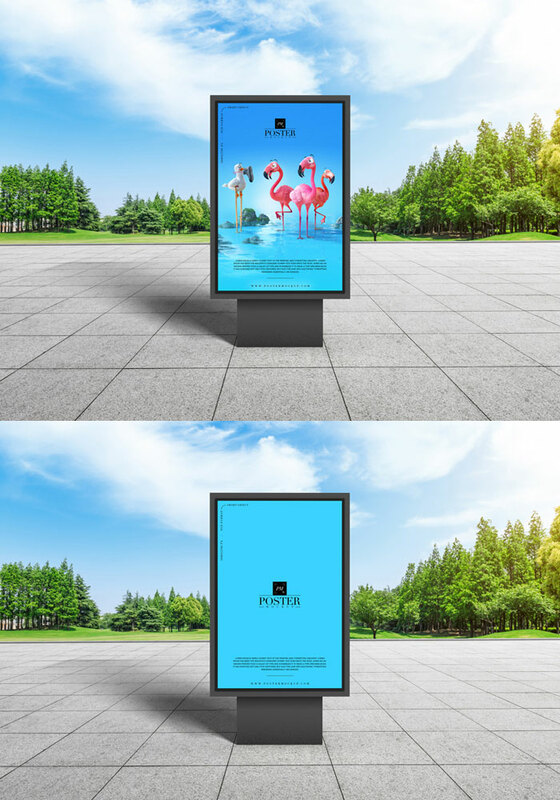 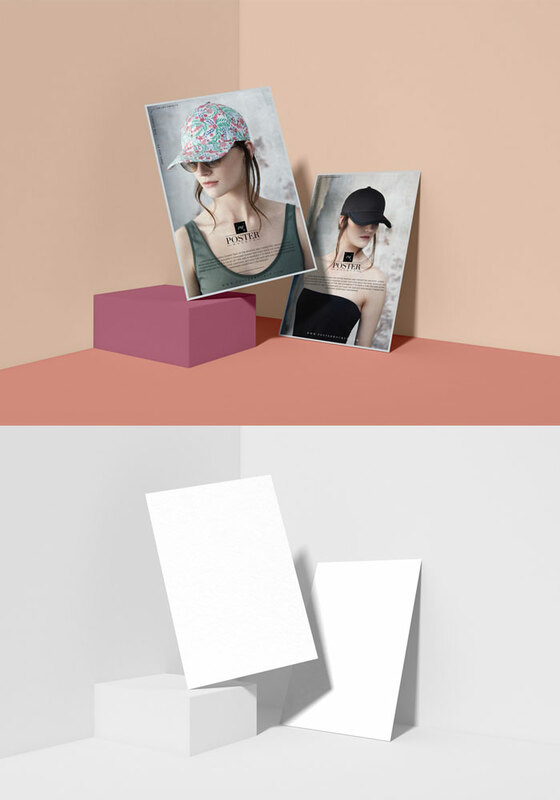 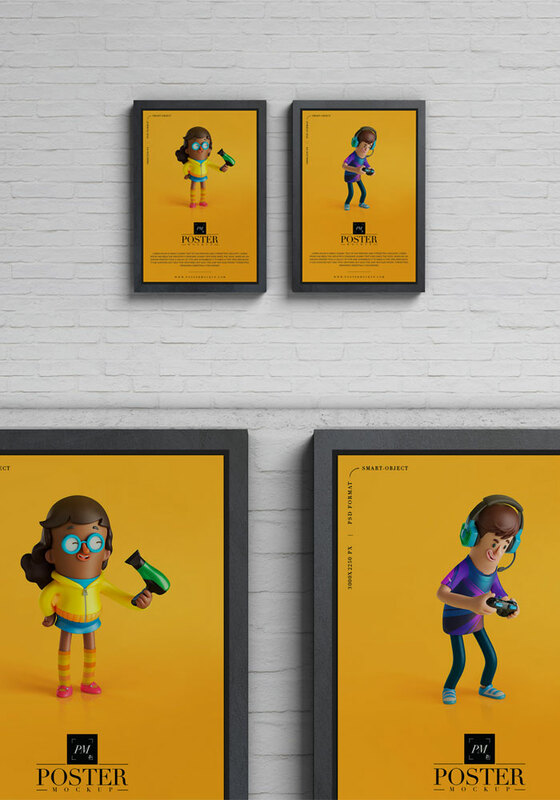 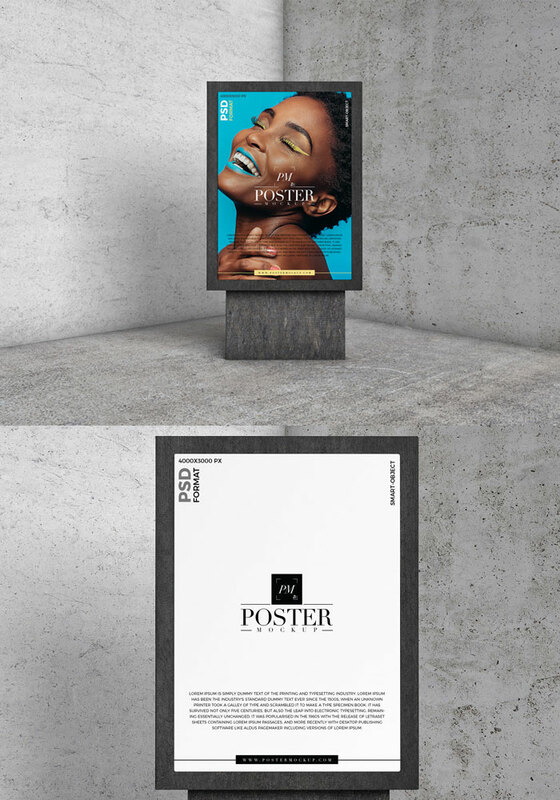 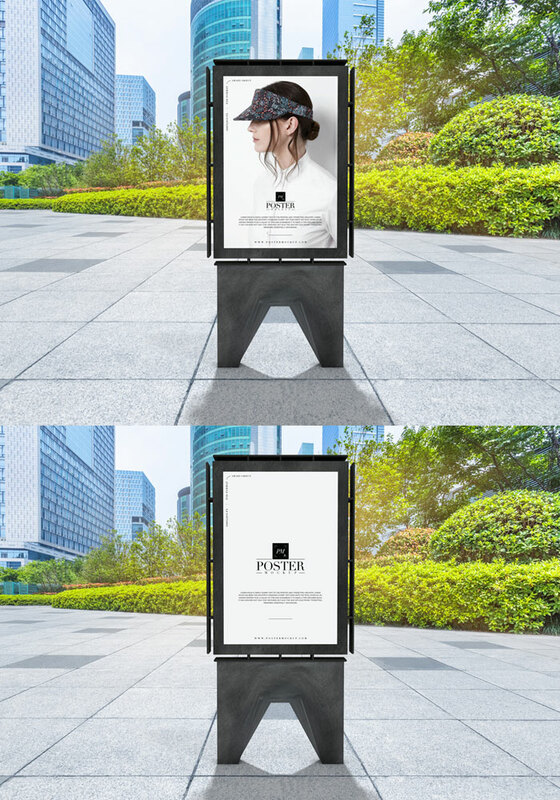 We have collected these Poster mockups according to the demands of current age and with the purpose to deliver the creative concept so the folks can get their desired attributes from this spot. 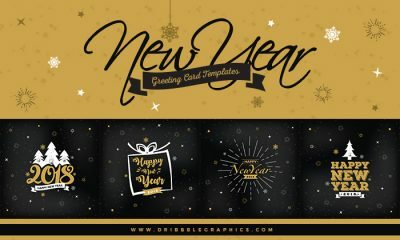 So, keep in touch with us and utilize our resources in respected utensils.